253 Cathcart St. | Nesbitt Property Management Inc. 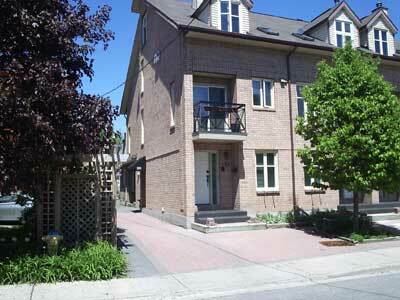 Beautifully maintained town home on desirable, quiet street. Across from parkland and close to Foreign Affairs and diplomatic missions. Excellent access to major routes downtown and to Quebec.